Conversations with Self: What are you reading? And what's more? I have a line-up of interesting books to read this month. I am also currently reading Breakthrough by Stephen Tremp and will be posting my review very soon. 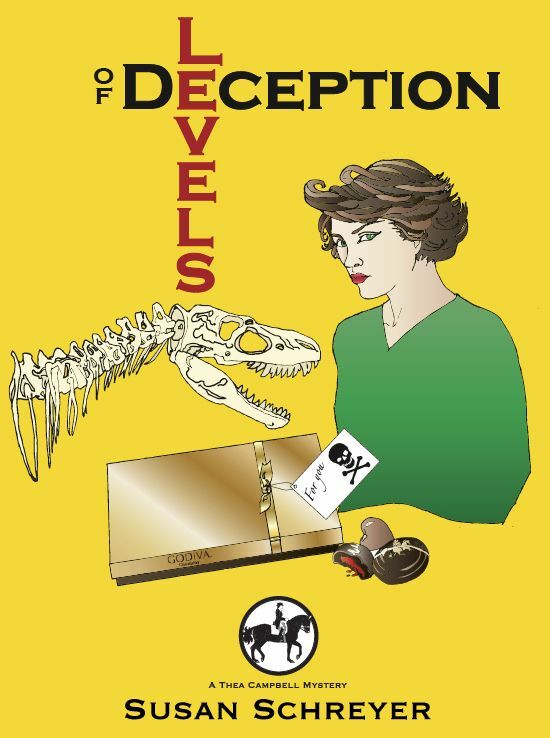 And - did you know that Susan Schreyer's Levels of Deception is now available on Smashwords and Amazon! Yayyyy, Susan! If you love mystery and suspense, you will love this, too! And next month will be a BIG month because India Drummond's Ordinary Angels will be out! So exciting! Oh, I'm not quite done yet, friends. 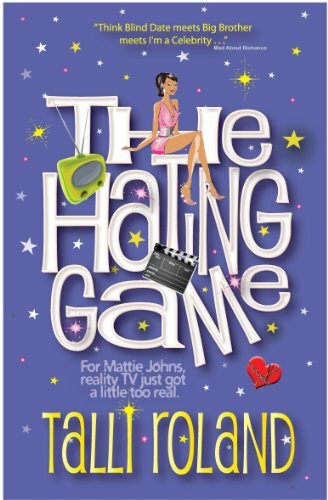 Don't forget Talli Roland's The Hating Game! The books will be on the shelves on 9 March! Woot!!! Available at bookshops and Amazon! Congratulations, Talli! To find out more about these books or to purchase, please click on the the images on the right hand sidebar of this blog and it will take you to the sites. That's fun that you are taking matters into your own hands and featuring an author on your blog! I am reading I Will Save You by Matt de la pena. It's about a boy who pushes his friend off of a cliff in the opening pages and as the book progresses you find out all of the events that lead up to that moment. Of course there's a lot of grey area when it comes to whether it was right or wrong. It's interesting so far! Those look like great books! I have a couple of them on my To Read list already. Happy Wednesday! Yay!!!! These are all lovely reads and lovely about to be read reads!!! LOL!!!! Huge congrats to these lovely fab writers!! I got my Talli book all pre-ordered! I can't wait to read your take on Breakthrough! 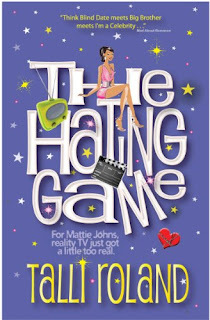 I have The Hating Game on kindle for pc, but I also want a hard copy. Thanks for the reminder. I look forward to the review of Stephen's book, too. Right now, I'm not reading anything. No time! I did just finish a book though. I picked it up at our book fair about 2 years ago...Every Soul Is a Star. It was great! I haven't gotten India's book yet! But I loved The Hating Game. I'm reading Dorothy Dunnett's first book in her Niccolo series, among others. Also doing a beta read for Marte Brengle (I blogged about her first book Closed Circuit a few months ago). 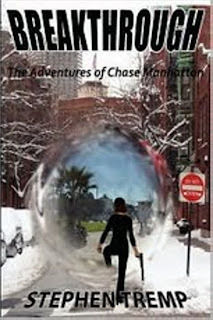 And I just finished a short story for review on the 100 Romances blog - I'll post a link as soon as my review goes up! I've been working on classics mostly... right now I am reading Gustave Flaubert's 'Salammbo'. I have several other classics lined up after that and a book on quantum physics for research (and because I fund it interesting). Cheers! 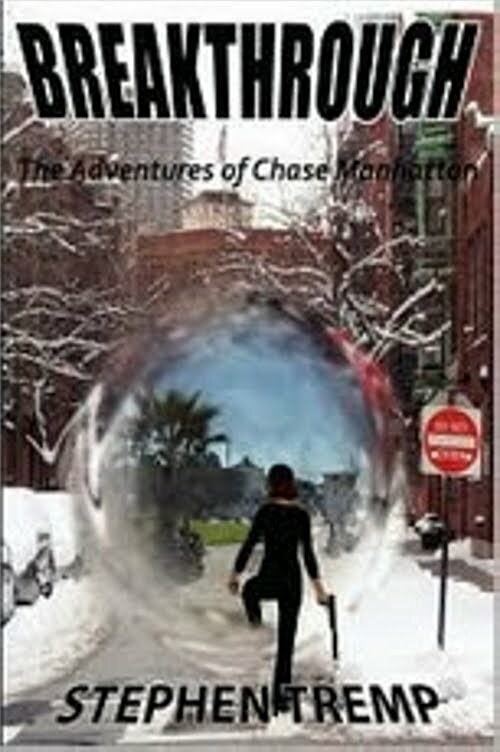 My book is on Smashwords and Amazon too. It's pretty easy to format them for that. Oh, I want to read the Ordinary Angels one. I'm pretty sure she used the exact same font my publisher used on my cover. She/the designer has FANTASTIC taste. India Drummonds' cover is enticing! I'm on a Sue Grafton binge, reading her Kinsey Millhone detective series. I discovered it recently and I am hooked. Just went to the library tonight and picked out about 12 of the ones that were there which I hadn't yet read. Thanks for the shout-out, Len! I've just come through a really busy period, so I'm planning to do some pleasure reading myself this week (as opposed to reading for critiques, editing jobs, or reading for friends). I haven't decided what to dig into yet, but I plan to go through all the sample chapters on my Kindle and pick something this afternoon... I'm soooo looking forward to it! I am reading Exit The Actress a novel by another great blogger (and author)Priya Parma. Do look out for my review Len. I just finished INCARCERON by Catherine Fisher. I will have a review of it on my blog Friday. I enjoyed it. I want to read the next Mercy Thompson book by Patricia Briggs now. ACK! I love reading!!! I'm reading "Waiting for the Barbarians" by J.M. Coetzee. I've recently read Take One Candle, Light a Room by Susan Straight--a good read. I downloaded a sample of 13 Rue Therese - it's an interesting concept in storytelling although so far it hasn't really grabbed me. And how I wish I wasn't already a follower--I could be your No. 300 today! Congrats on being nearly there. Thanks for visiting my blog! I'm so glad you stopped by to see what was happening; I appreciate it! Let's see, on my reading list: Patricia Cornwell: Post Mortuary, Jon Katz: Rose in a Stormand am anxiously awaiting Talli's book, The Hating Game. There are some great reads in your list! The Hating Game and Breakthrough are great! 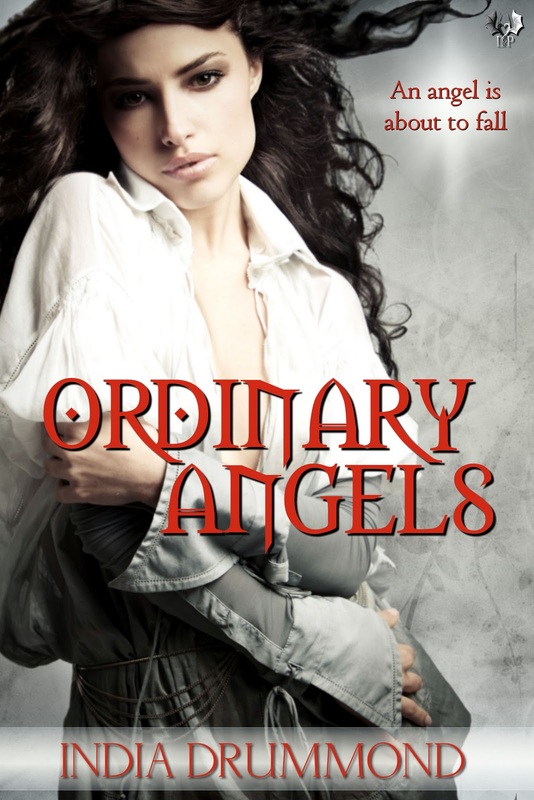 I keep trying to add Ordinary Angels to my Amazon list, but it's not up on the US site yet. I've heard good things about Breakthrough, so I'm looking forward to your review. And I really enjoyed The Hating Game. I'm reading Delirium by Lauren Oliver and The Mermaid's Mirror by LK Madigan. Both are YA. I just finished Ida B. by Katherine Hannigan. It was such a good book. The voice was amazing. One of the best books I've ever read. Yay for India! Yay for Stephen! I've read India's book and I can say, hand on heart, it is a FANTASTIC read. And thank you so much, Len (and everyone!) for all the wonderful support. You're making my publishing dream even better than I ever could have expected! Thanks everybody. It's taking me awhile to finish Breakthrough as been busy with family life...but will post review soon. Hugs to all. Don't we all have that Inner Strength?